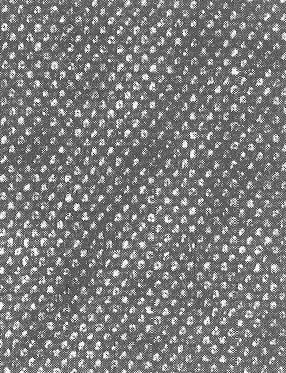 fabric design with a typical light-specked pattern, on which there are also darker points. Pattern is created on a dark background by eight-bond twill with a warping of 2:2 in contrasting colours. 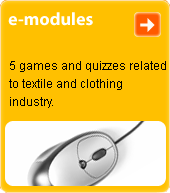 Its most common use is in woollen fabrics from worsted yarn for men's suits. The name is given by its specked appearance, which is reminiscent of caviare.